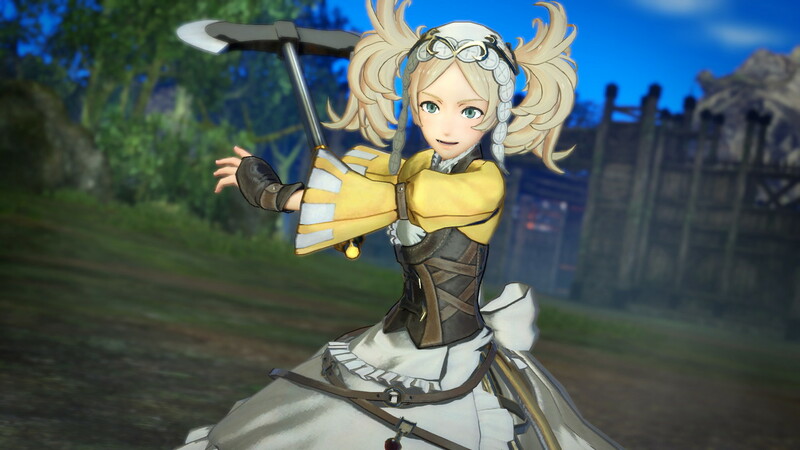 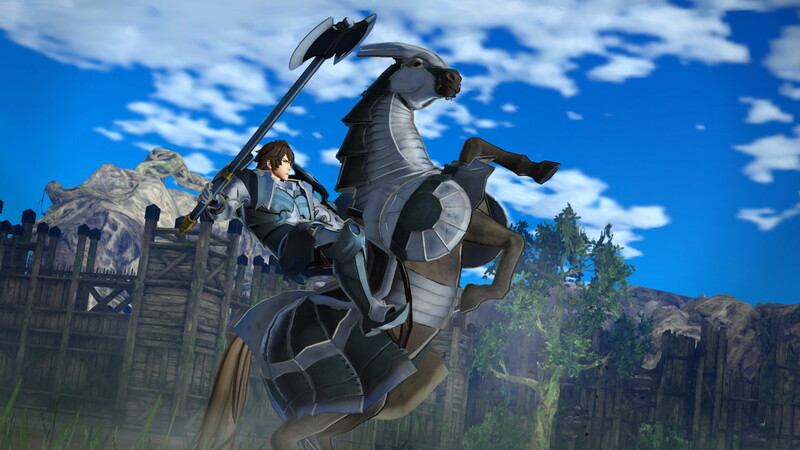 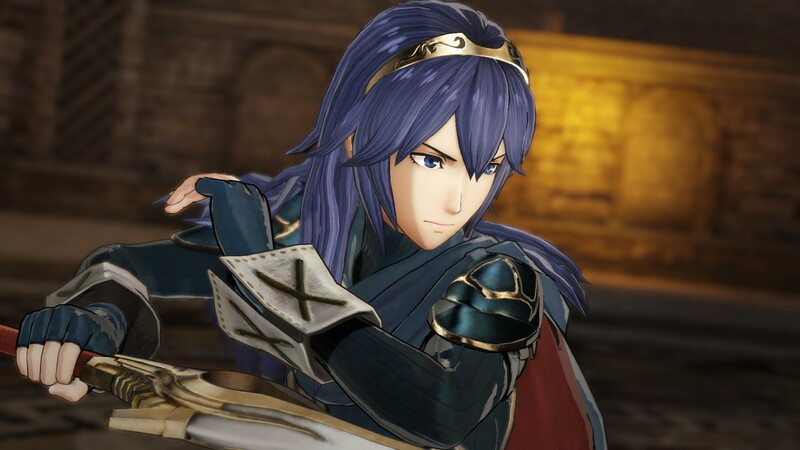 Today, following the article in the latest issue of Famitsu magazine, Koei-Tecmo has shared more details and pictures for Fire Emblem Warriors. 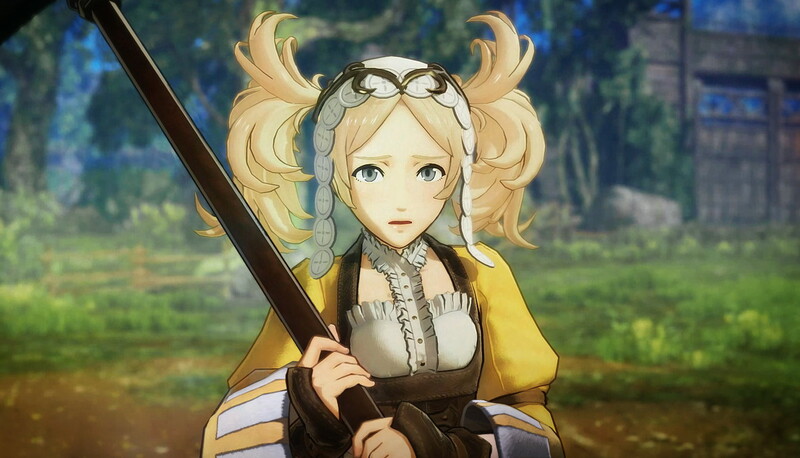 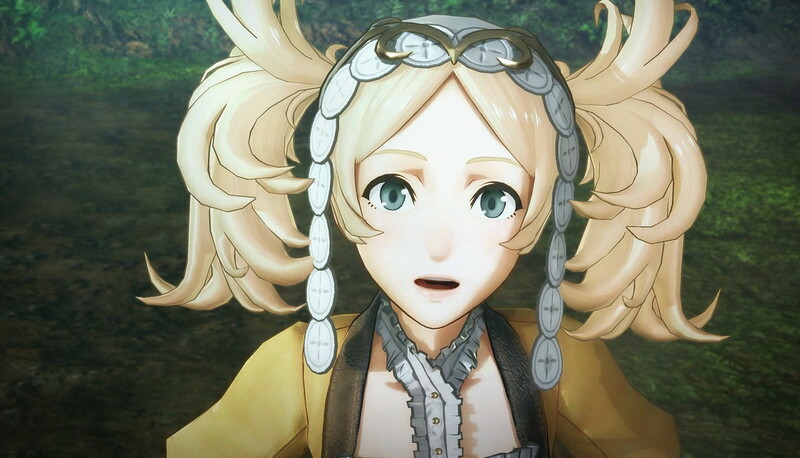 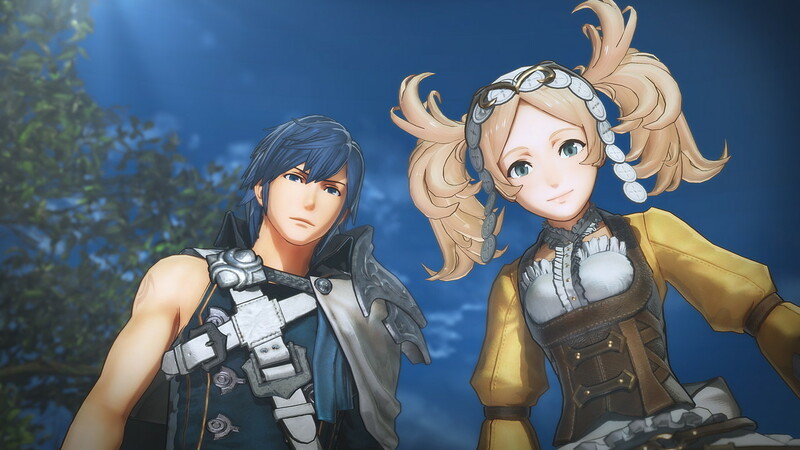 This time around, the focus is on the Fire Emblem Awakening characters (revealed in the Japan Expo 2017 trailer), though we also get details about the Bond system and more. 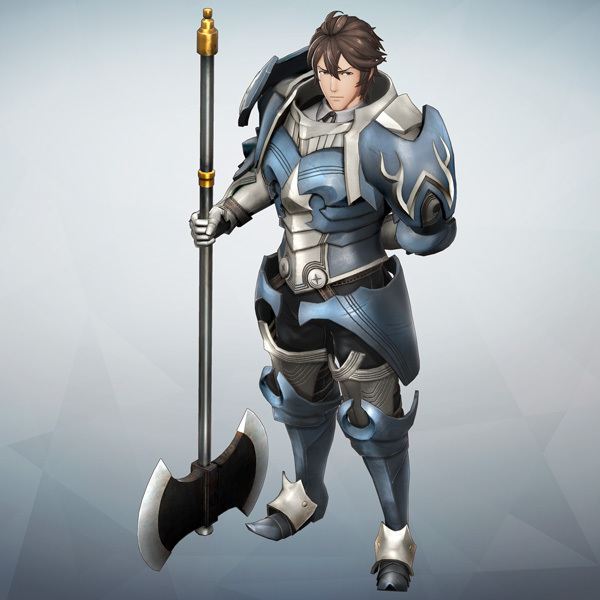 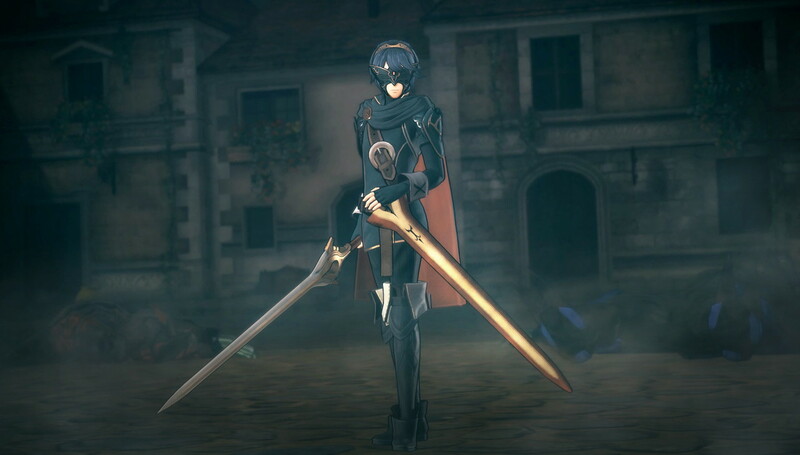 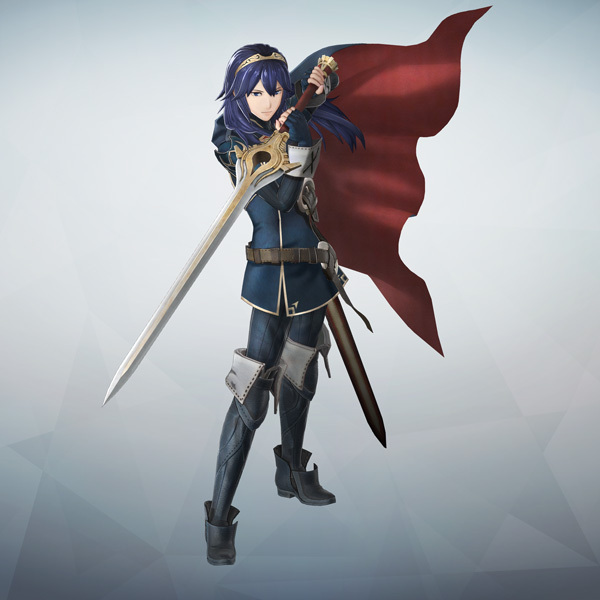 Lucina (voiced by Yuu Kobayashi): a Lord, who uses the Falchion in battle. 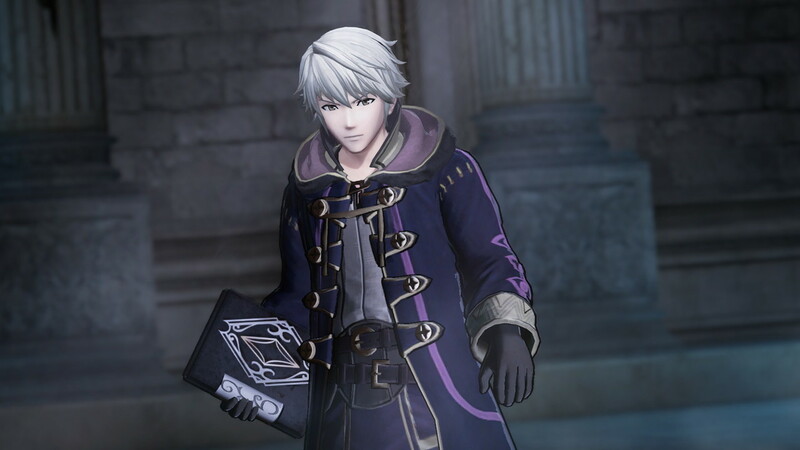 For the complete list of characters confirmed, make sure to check out this post! 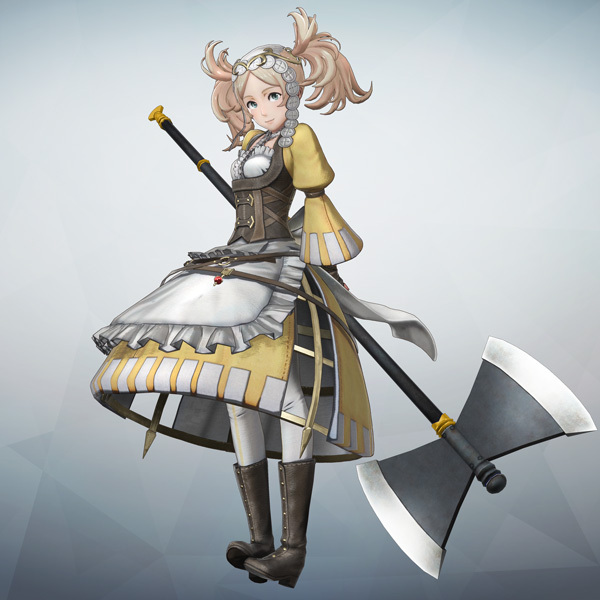 One thing to keep in mind about the various characters is that they can only use one type of weapon in battle (unlike in Hyrule Warriors, where each character could wield several ones). 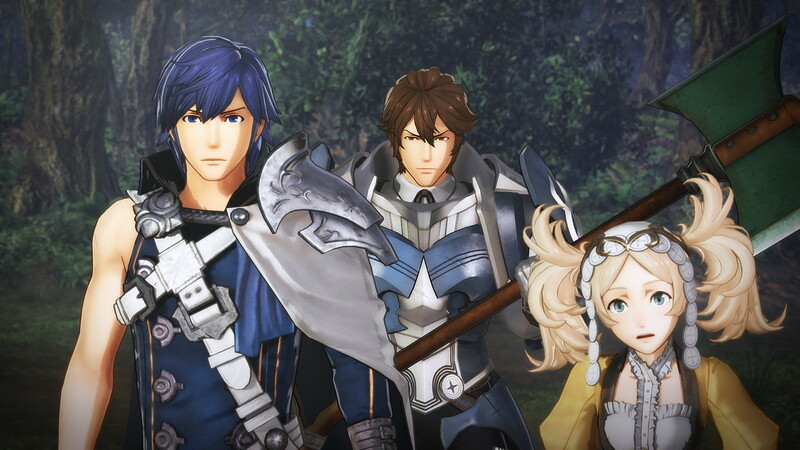 Also, Koei-Tecmo shared some details about that scene from the Japan Expo 2017 trailer, where Chrom is envelopped in a mysterious blue aura, which is then sucked into the Shield of Flames. 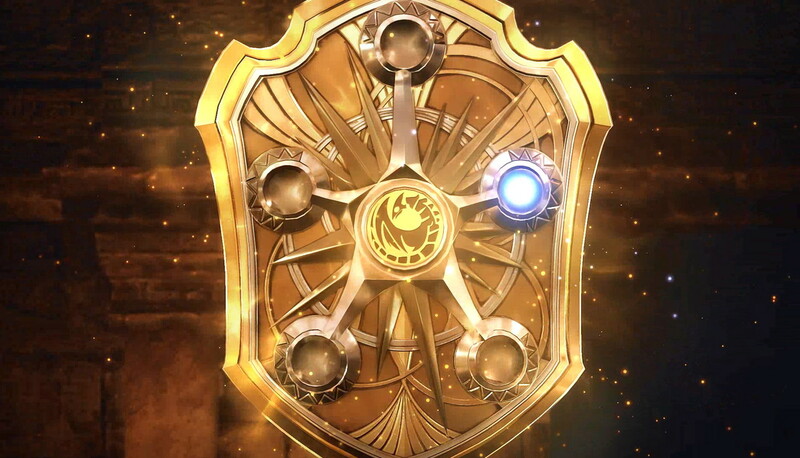 There’s 5 holes on that shield, and it looks like orbs can be placed into each one. 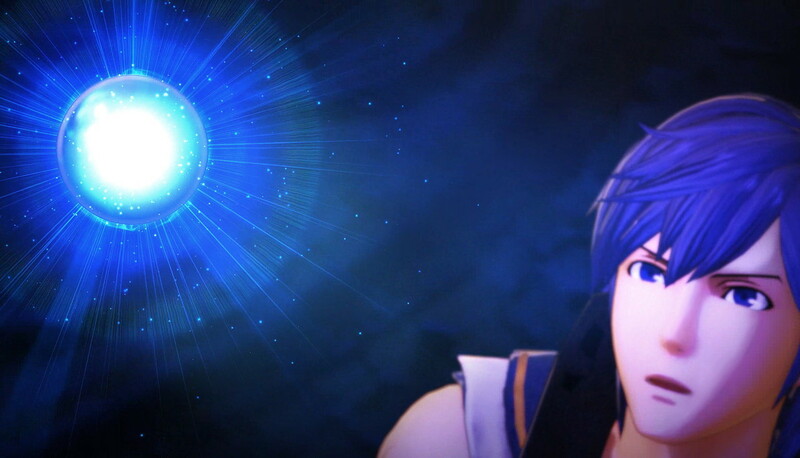 But… what happens when all 5 spots have their own gem? 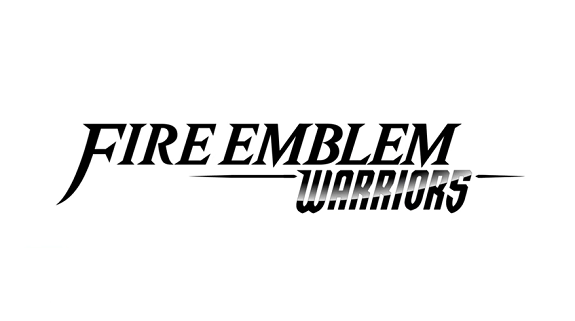 We most likely will not know before Fire Emblem Warriors has launched, because that shield is seemingly a central part of the main storyline. 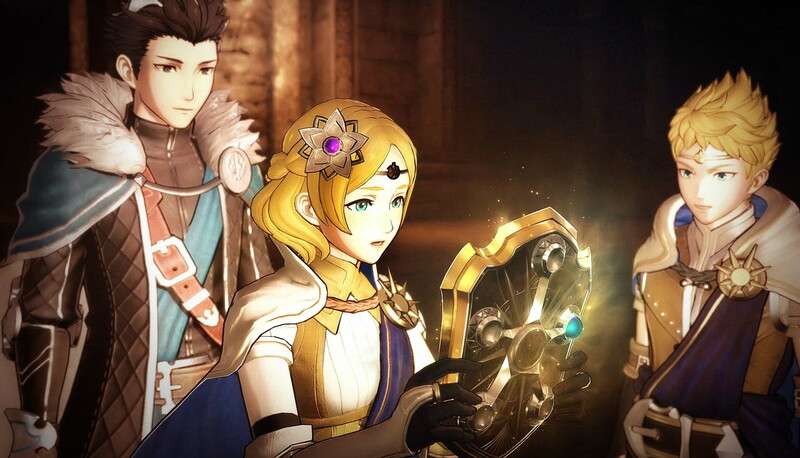 Indeed, for some reason, Lyanna and Rowan decide to go search for the remaining Orbs, accompanied by the various Heroes from the Fire Emblem series. 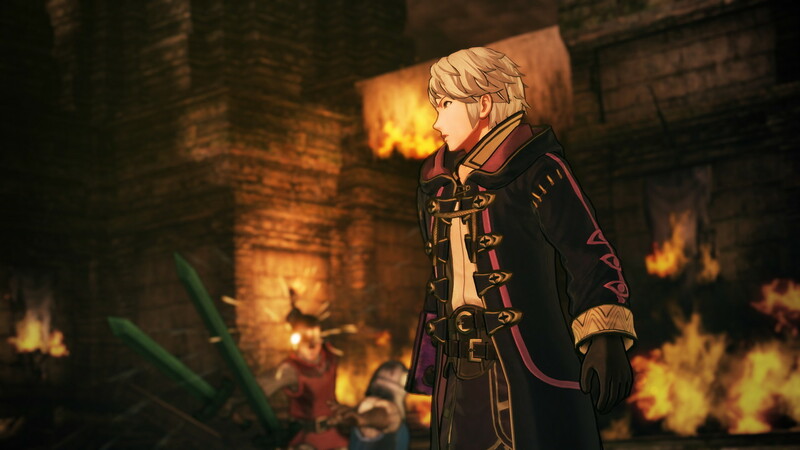 Finally, we get some details about a gameplay system that will feel pretty familiar to fans of the series. 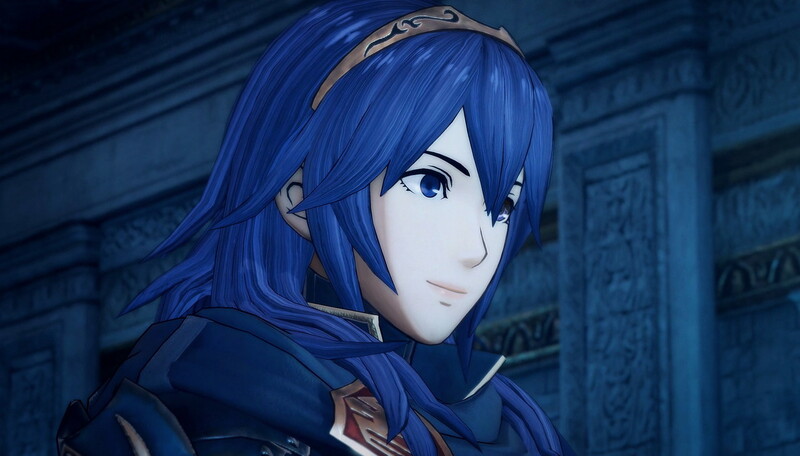 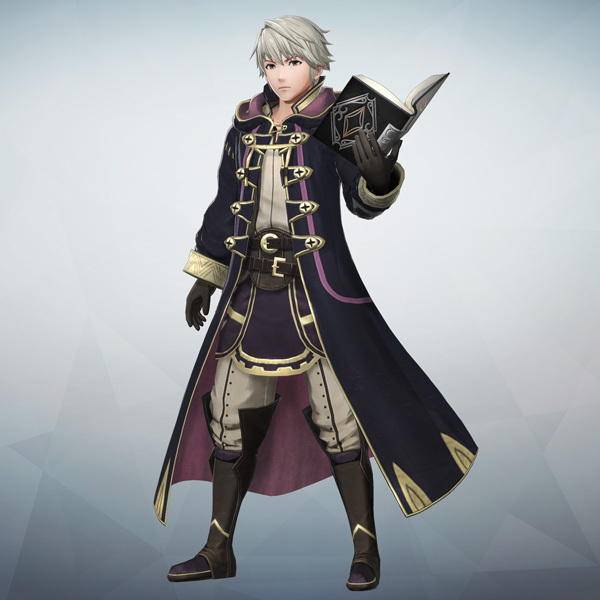 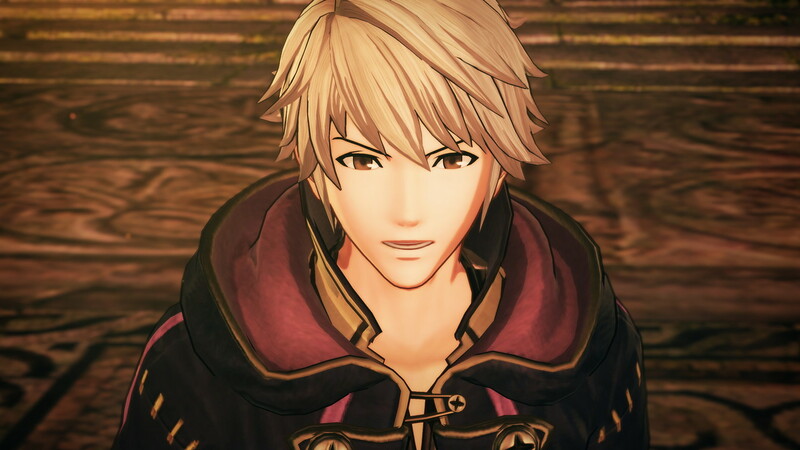 In Fire Emblem Warriors, the various Heroes share a bond. 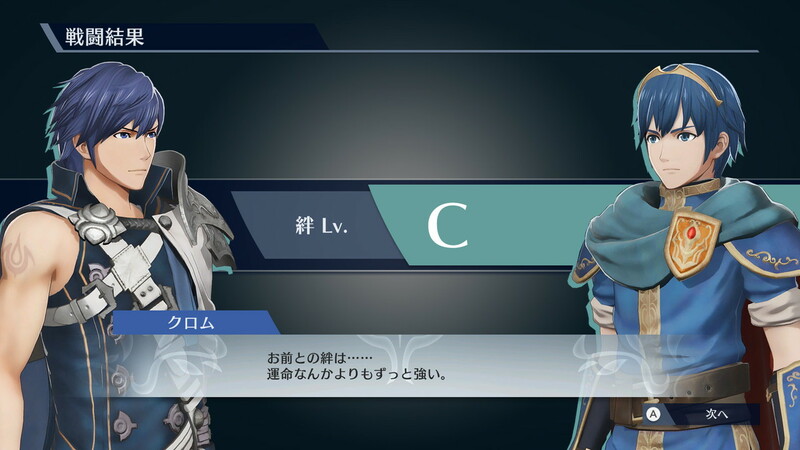 When two characters fight side by side, their bond deepens. 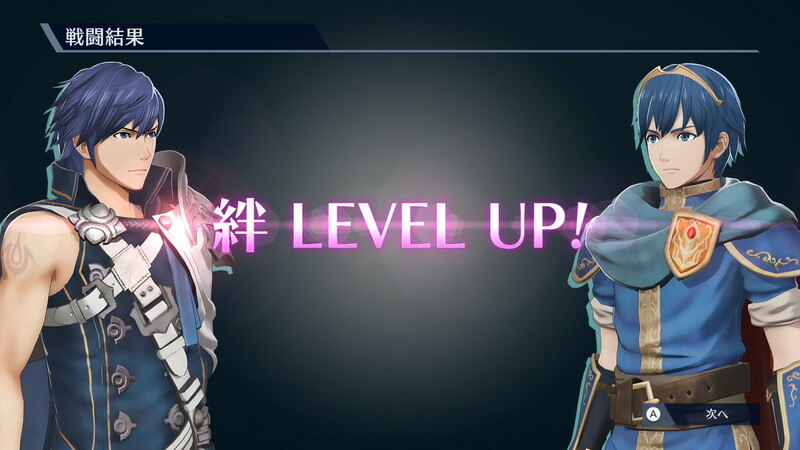 After a while, their bond levels up, once it’s reached a certain level. 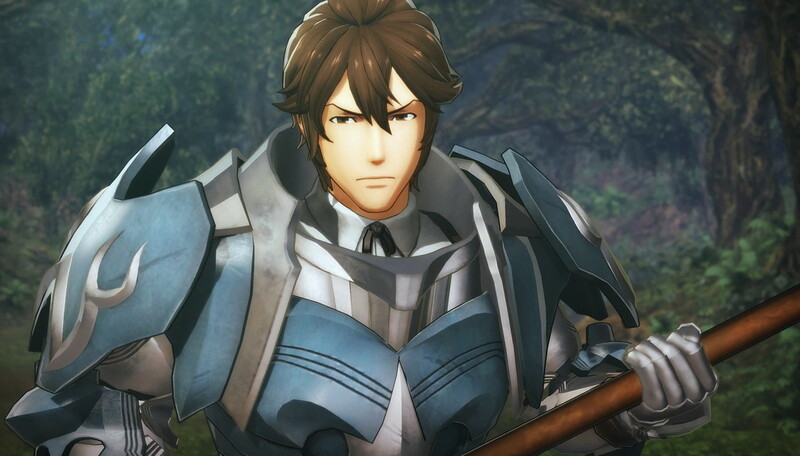 When that happens, a special “Bond conversation” (similiar to the Support Conversations from past Fire Emblem games) is triggered, and naturally, it’s fully voiced! 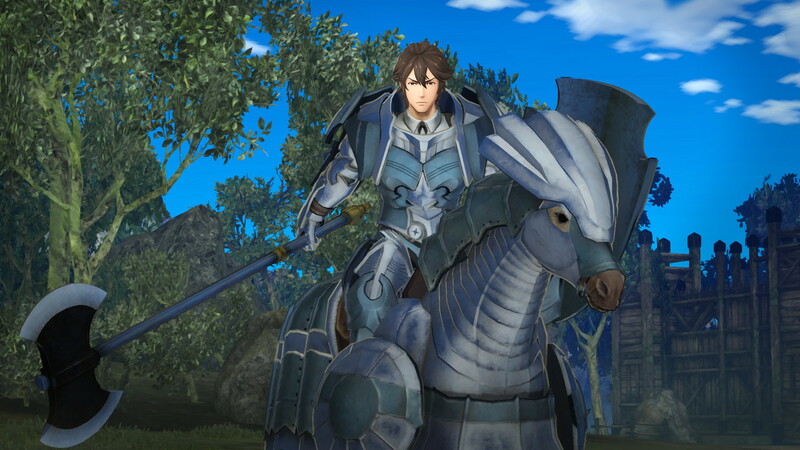 Fire Emblem Warriors (Switch, New 3DS) comes out on September 28th in Japan, and this Fall in Europe and North America.